I wanted to write to say a big Thank You for your wonderful playing at yesterday’s birthday party for Jamie. She was totally thrilled, as was everyone. I got so many comments about what a lovely addition it was to the day. You have a huge talent and it was a wonderful treat to see flamenco playing so close. A couple of friends at the party are guitarists and said they were blown away– one has played his whole life and says he has nothing like your skills and talent. Tomás Jiménez traces his origins back to Extremadura, the South Western region of Spain that borders with Andalucía. 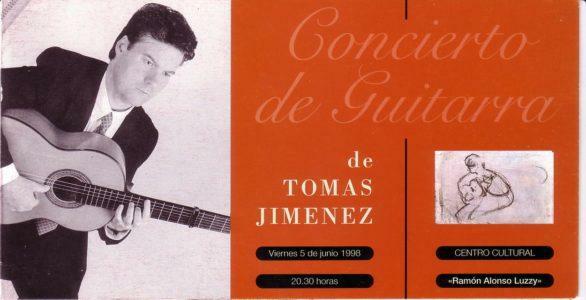 Tomás’s father sang flamenco as a hobby and was very happy when his son Tomás wanted to learn how to play Flamenco Guitar. 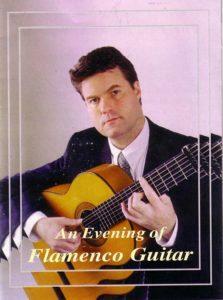 Formal flamenco guitar tuition was not considered normal at that time. Fortunately, Tomás father knew a few chords which he showed Tomás and then there were friends and family members who taught what they could. Tomás had no professional aspirations whatsoever. He would simply bring out his guitar at any family get together and play for fun. Although the Fascist Dictatorship in Spain was in its last few years many Spanish families, feeling very unsure about how the future might develop looked for ways to get out of Spain and to offer their children what they hoped would be a better chance in life. It was thus that Tomás’s parents decided to move to London. There was already a very thriving Spanish community and although developing Flamenco guitar skills in London was never going to be as easy as back in Spain, nonetheless there was help available. 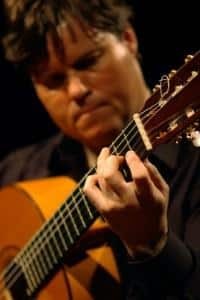 It was in London as a young teenager and somewhat missing the atmosphere back in Spain that Tomás began to feel that he might like to pursue Flamenco guitar playing as a career. 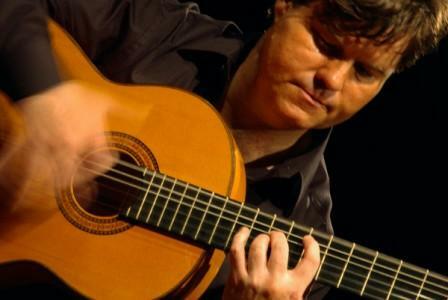 Tomás started to get offers to play a private Spanish parties and at these events he met other young Spanish guitarists. 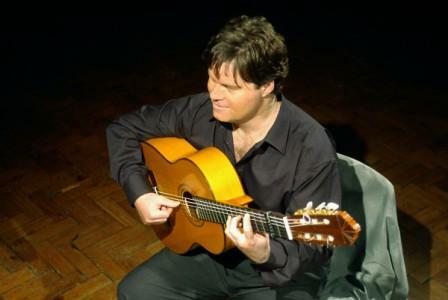 Tomás had no formal conservatoire tuition as this is not available in Spain for flamenco. Nowadays formal teaching of flamenco is becoming more common as are free classes on the Internet. 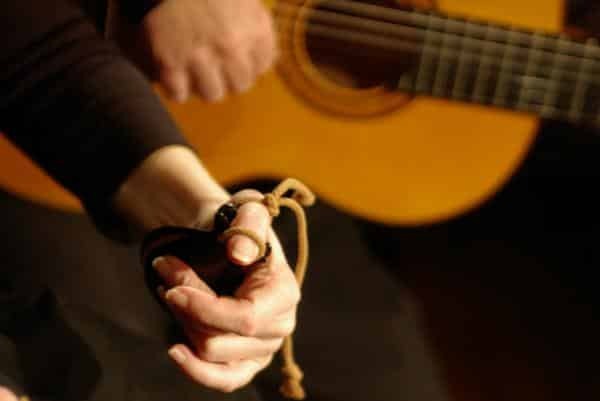 These are all very useful but living flamenco on a daily basis means that you absorb the emotion of the music almost without even realising it. Flamenco music becomes an integral part of who you are. Tomas Jimenez Centro Cultural, Cartagena. Tomás Jiménez gives solo flamenco guitar recitals and concerts with flamenco dancers and castanet players.